I’m voting Yes in the referendum to establish the student refugee program (SRP) and I think you should too! We all have an important decision to make on November 21-23; whether we want to make a small investment to bring the SRP to TRU. After learning about the program from the Equity Committee, I believe this investment in the SRP is worth it! The SRP allows each of us to make a tangible impact on the world’s refugee crisis. You and I have few individual opportunities to end war, violence, and persecution in Syria, Myanmar, Sudan, and other countries around the world.  But through the SRP you and I can help take a bright student from a refugee camp and give them the opportunity to access education at TRU that will not only change their life, but the lives of their family and community as well. We all know the power of education to change lives for the better; it’s the reason why we are all here at TRU! The SRP enriches our campus by bringing international perspectives that would otherwise be missing. We all can see the cultural richness that is brought to TRU by having such a diverse campus. Having students from around the world, from different cultures, different religions, different ethnicities, different genders, different sexual orientations – is important for learning and research. But the perspectives of refugees and extremely marginalized students has been missing from our campus. The SRP would bring that important perspective to campus and to our classrooms to improve our learning and research work. The SRP also provides opportunities for each of you to get involved to build skills planning and supporting the program and to be connected to a national movement of students, faculty, and staff supporting the SRP. Hosting a successful SRP at TRU would be an ongoing and long-term project with a lots of different pieces that have to come together. There would be opportunities to assist in the planning and implementation of the program and tackling questions like: What type of refugee student would we like to invite this year? What kind of course planning should we set up for an incoming student? What kinds of academic and financial supports will this student need? What will we need to do to ensure this student feels welcome and included as a part of our community? Thankfully we won’t be alone, there is a Canadian movement of students, faculty, and staff working with us across the country to help us answer these questions and make the SRP a success. By pooling together a small investment from each student, we can really do some life changing work together! Please take 10 minutes out of your day on Wednesday November 21, Thursday November 22, or Friday November 23 to vote Yes for the SRP in the Students’ Union Building! Join me in helping bring the SRP to TRU. Come out to our final volunteer meeting on Tuesday November 20 at 1:30PM in the TRUSU Boardroom or sign-up below!